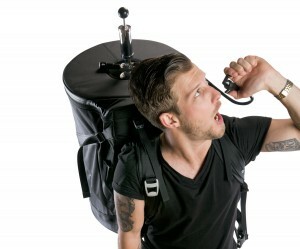 Home » Keg Backpack by Timbuk2 and Anchor Brewing – Why Stay Thirsty? 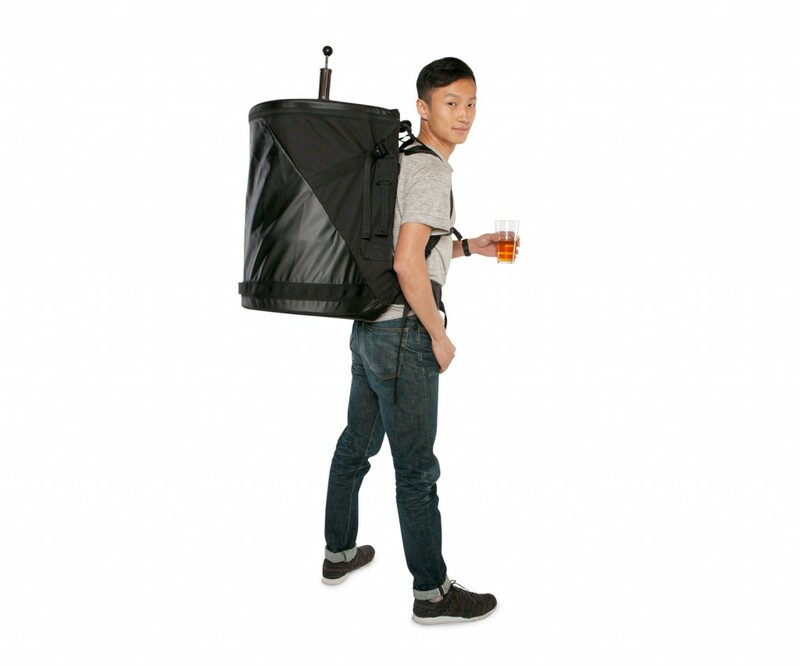 Keg Backpack by Timbuk2 and Anchor Brewing – Why Stay Thirsty? It may be April Fools. However, getting a keg of beer from point A to point B is no joking matter. After all, what good is a keg of Anchor Steam, when you’ve no way to get it where you planned on drinking it? Timbuk2 and Anchor Brewing have teamed up and come up with the perfect solution. It’s a highly technical, exceptionally practical hauling unit called the Dehydration Pack (Anchor keg sold separately). It is fully insulated to keep its precious contents at the perfect drinking temperature. It offer easy access at the top, so you can fill up while on the go, and always maintain a no-froth flow. It features extra Airmesh padding for comfort, hip belt for optimum weight distribution, and a secure thirst pocket for optional accessories. Stay thirsty my friends, is a slogan for the weak and non-committed. We say, Let’s stay hydrated everywhere!